What have I been up to? I’m glad you asked! I’ve been working on several things lately. 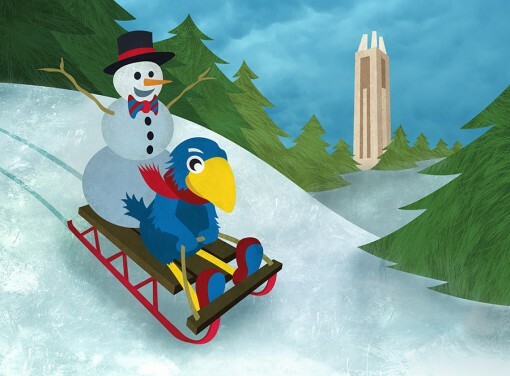 This was a while back now, but first is the 2012 University of Kansas holiday card. They had a quite specific request for this illustration: A snowman with a bowtie, riding a sled down the hill with the Campanile in the background. And a Jayhawk. It turned out nicely though! Next is an illustration for a piece in the Mad Scientist Journal (which is pretty much the coolest concept ever for a literary journal). 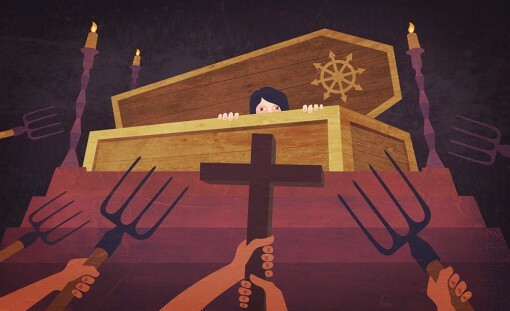 It’s an excellent piece by Antoinette McCormick which you can read by clicking here. My name is Cory Caywood. 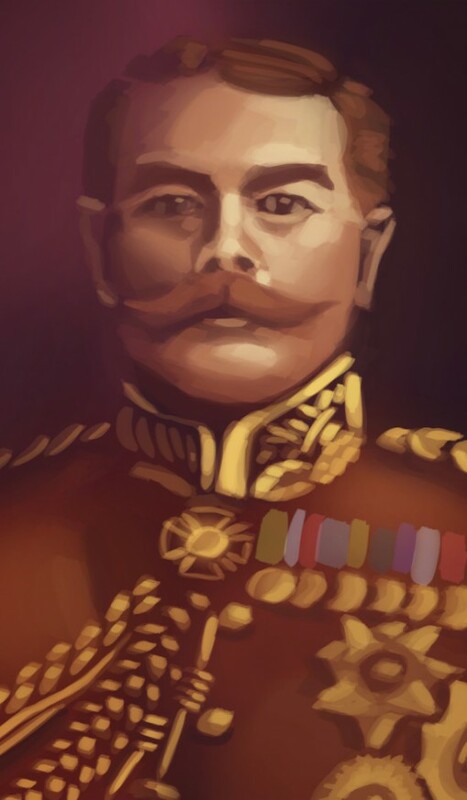 I'm an illustrator and concept artist.